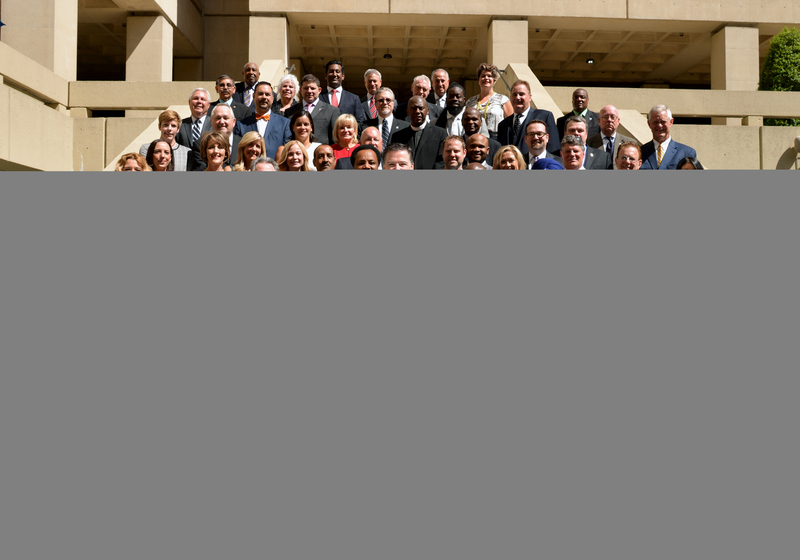 Recipients of the 2016 Director’s Community Leadership Awards were honored in a ceremony at FBI Headquarters in Washington, D.C.
FBI Director James Comey today formally recognized 58 individuals and organizations from around the country for their efforts to build stronger, safer, and more cohesive communities. The annual Director’s Community Leadership Awards were launched in 1990 as a way to spotlight individuals and organizations for their work in combating crime, drugs, terrorism, and violence. Today’s recipients were also recognized for their work in bridging the relationships between law enforcement agencies and the communities they serve, developing strategies to battle the nation’s opioid crisis, and assisting victims of human trafficking, among other efforts. Honorees are nominated by each of the FBI’s 56 field offices, as well as the Bureau’s Office of Public Affairs and the Criminal Justice Information Services Division.